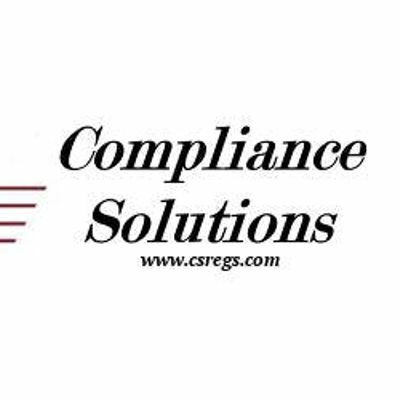 Compliance Solutions, the nation's largest provider of OSHA Hazmat training, is pleased to offer open enrollment for our 40-Hour OSHA HAZWOPER Site Worker training in Ten (10) different cities every week! Our instructor-led seminars meet or exceed OSHA’s suggested training curricula and meet OSHA’s mandated training requirements under 29 CFR 1910.120(e and q) including hands-on training! 40-Hour HAZWOPER training is mandated for employees who have responsibilities to remediate (clean-up) hazardous materials at controlled and un-controlled sites with hazards or work activities that present some an Immediate Danger to Life or Health (IDLH). This includes clean up operations, emergency response operations, storage, disposal or treatment of hazardous materials and hazardous waste sites. 40-Hour HAZWOPER training is also required prior to OSHA Site-Supervisor training. The 40-Hour HAZWOPER course provides structured classroom training mandated by 29 CFR1910.120 (e and q) including student exercises and a hands-on dress-out to acclimate workers with required Personal Protective Equipment (PPE). Workers attending this instructor-led course will cover 18 different OSHA suggested topics including health and safety procedures, PPE used during work operations at hazardous material sites, medical monitoring and many others. Instructors emphasize a practical approach to worksite health and safety, as such, attendees learn to recognize site hazards and take appropriate steps to prevent illness or injuries while on the jobsite. 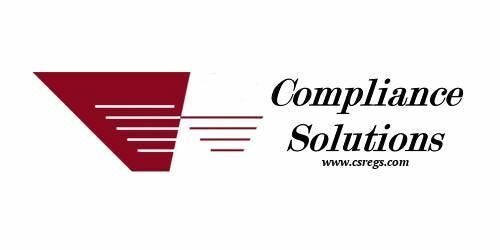 Compliance Solutions is the largest private provider of HAZWOPER and DOT Hazmat Training nationally and has earned the trust of the industry by providing quality training since 1995.